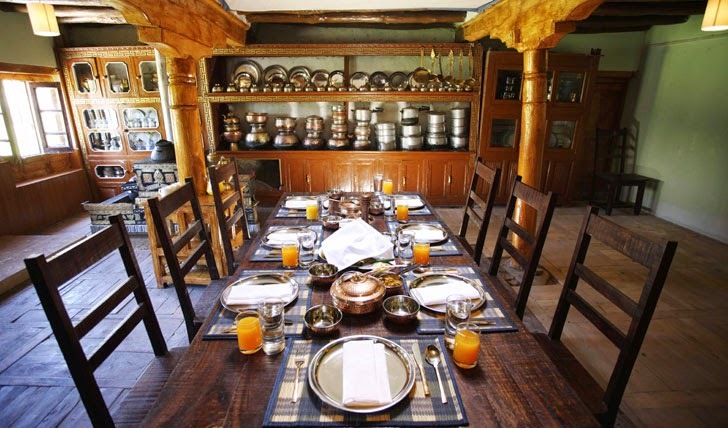 Indian kitchen fully-functional so that it accommodates the daily chores of chopping, grinding, mixing, roasting, etc. 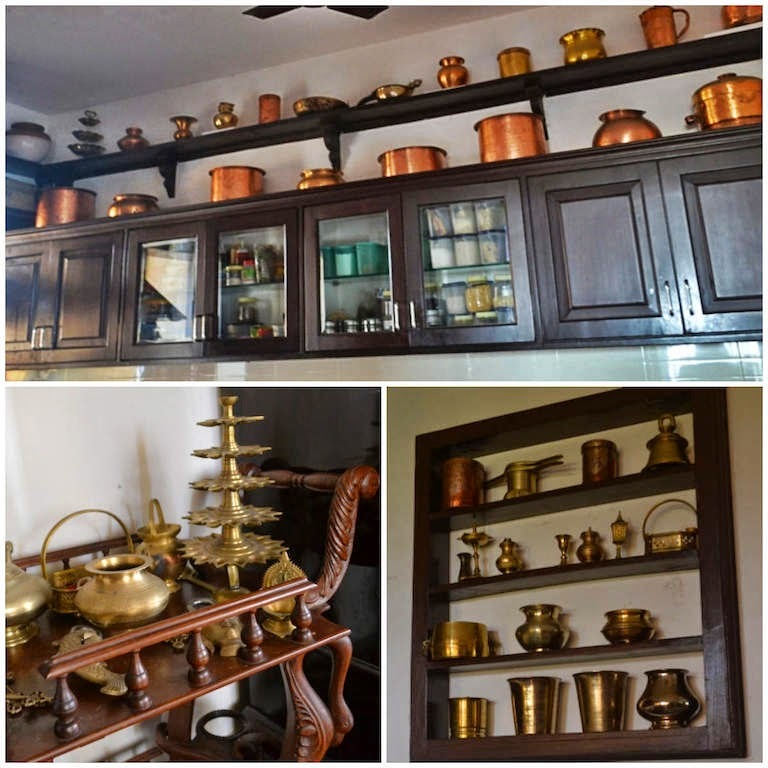 Traditional Indian kitchens include the use of metal crockery. 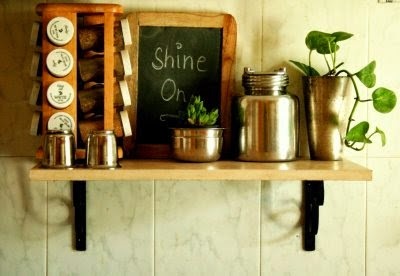 But, if you have a penchant for fashionable crockery, create a small display area for the same. 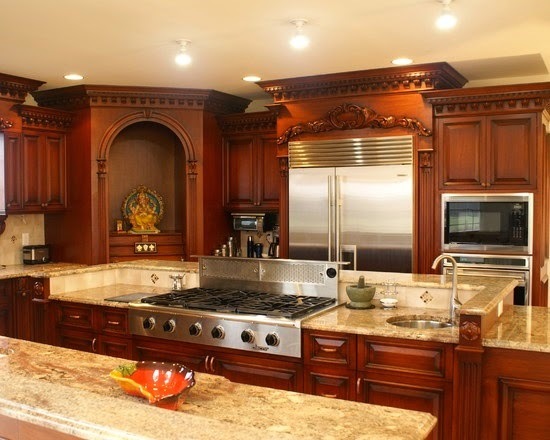 Kitchen is considered a sacred place in India. 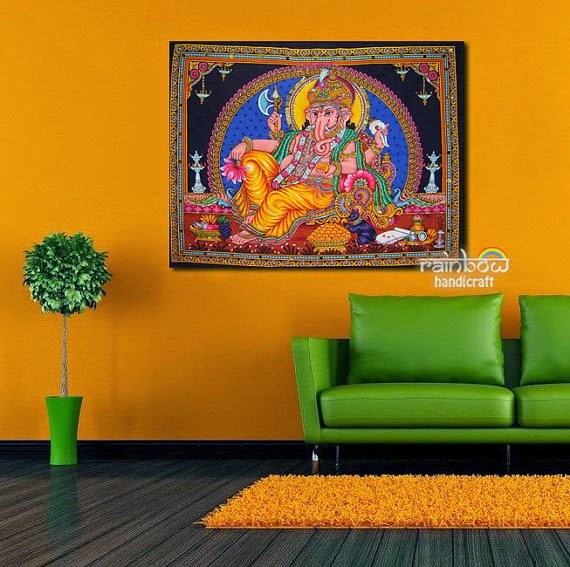 A small traditional Indian painting or art work can added. 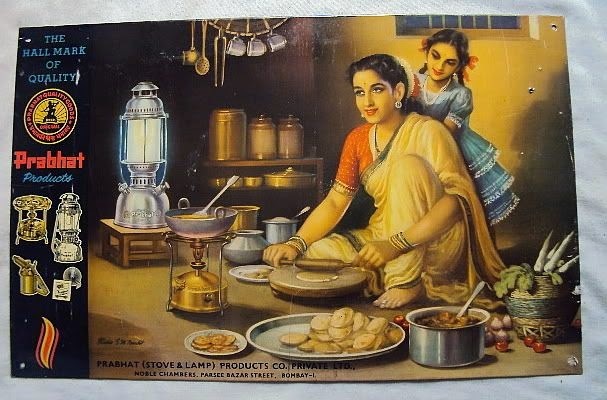 CupboardsCeramic jars are also unique to Indian Kitchen. They come in many colours and patterns. Group that similar designs together. 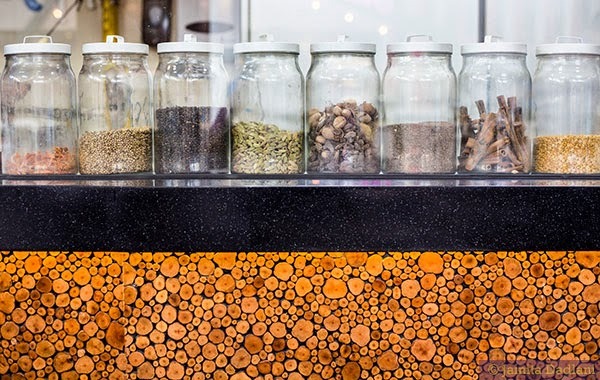 Earthy tones like terracotta reds, orange and rust brings the mood of rural India to give an old charm to the space.The warm Indian tones are best reflected with the warm colours in the kitchen. Simple and authentic products at affordable prices to decorate your home. 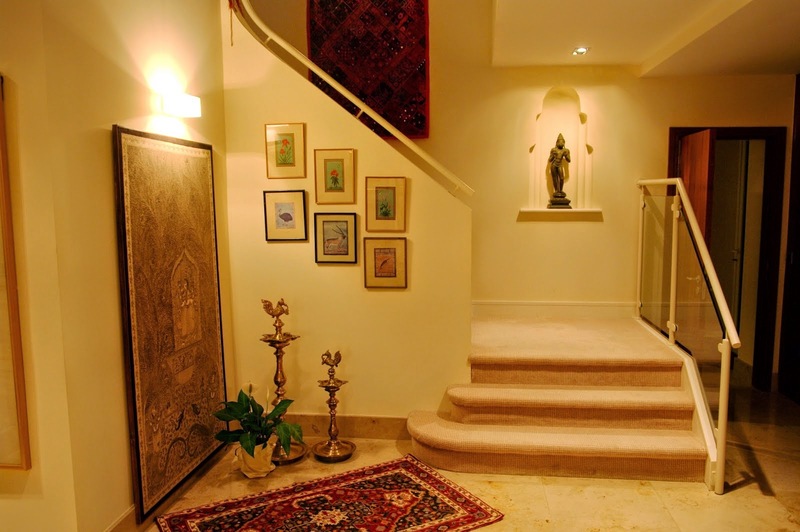 The most practical way to start decorating your home in India style is to start with one room. Either your living room or dining room or stairway. If you have a collection of Indian art start placing them at one corner. 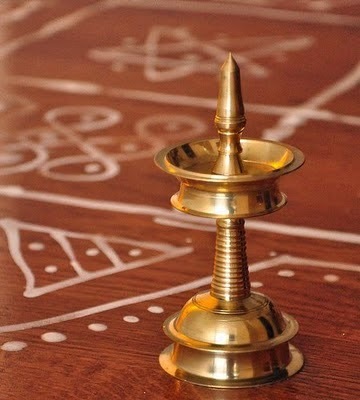 An Indian wall hanging can be put on the adjacent wall. Do not crowd the space with all things available with you. Select the few which will bring out the authenticity. 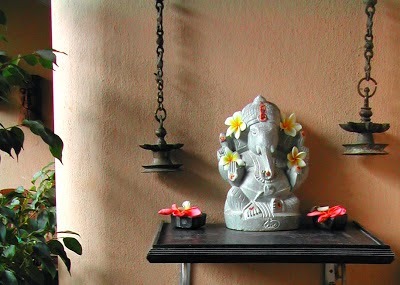 Not all home decorating ideas in India style require a heavy investment of time and money. Give unique touches with simple tapestries and wall decoration. Natural light cheer people up. Bright colour and good lighting go hand in hand. 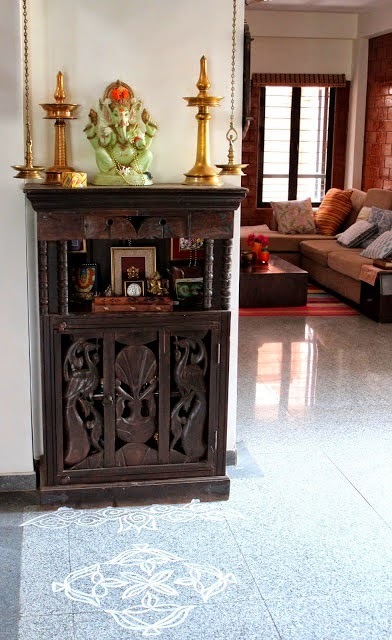 Indian-style accessories add relaxed touches to your living space. The styles in India are so diverse and a huge variety is available to be chosen from. Tiles and mosaic tiles could be used or simply hang fabric on your wall and this would act as part of your artwork. 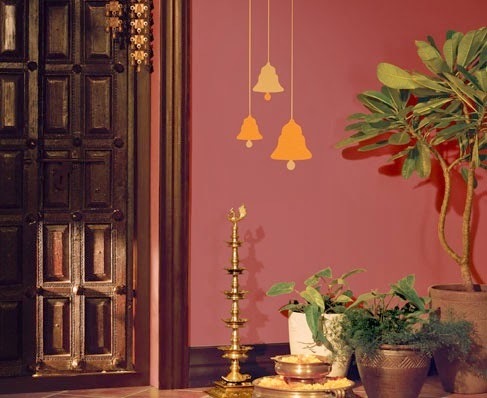 By mixing and matching accessories, decorative pieces and colour you can make your home look Indian yet modern. 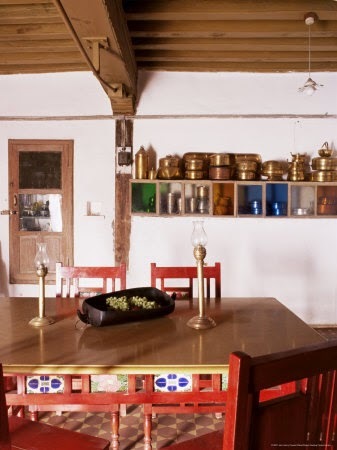 Earthy tones like terracotta reds, orange and rust brings the mood of rural India to give an old charm to the space.